Reviewed by Chris Arnsby. Simon Bates: "A Thursday night and of course we're live. We've got soccer stars and we've got rock stars. [turns and points] Kevin Keegan, Frank Gray. Kevin first of all how are you? Kevin Keegan: Fine. Thank you. A lot... Well, back's well. Simon Bates: The back's well? And you're going to sing for us later. Kevin Keegan: It's... Doc says as long as I don't sing to high it should be all right. Simon Bates: OK. Good luck. We've also got some great stars, like this gentleman with his newish single. It's Junior and Mama Used To Say. Junior: Mama Used To Say. Simon Bates snubs Frank Gray. It's worth watching his face as Simon Bates chats with Kevin Keegan. Frank Gray's smile flickers and becomes a tad strained as he realises that he's not going to be asked any questions. 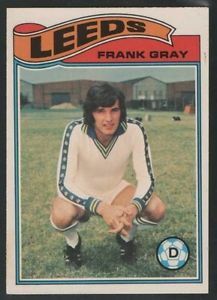 I don't know anything about football and in my naiveté I did a quick Google search for Frank Gray England and was confused by the lack of any meaningful results. How was I supposed to know he played for Scotland? During Junior's performance a quick crowd shot reveals a group of women dressed as British Airways air hostesses. Their presence will be explained later. A lot of comic performers graduate to serious roles later in their careers, perhaps feeling that advancing years are not appropriate for pratfalls and silliness. Rowan Atkinson though is not especially old and also has a history of gurning his way expressively through comic situations so you can imagine in the past this is exactly the sort of thing he’d spoof. Watching him play a detective in a period drama is odd because every time he walks in the room you expect something funny to happen. Perhaps he’ll light his pipe and it will burst into flames? Maybe he’ll get his long trenchcoat caught in a car door and struggle to excavate himself from it? No or should that be “Non”. In what is a melodramatic production in need of a little light relief there is not a laugh to be had- luckily the results are intriguing enough anyway. Here’s my theory on why the UK General Election to be held in June might actually be good news for Labour. 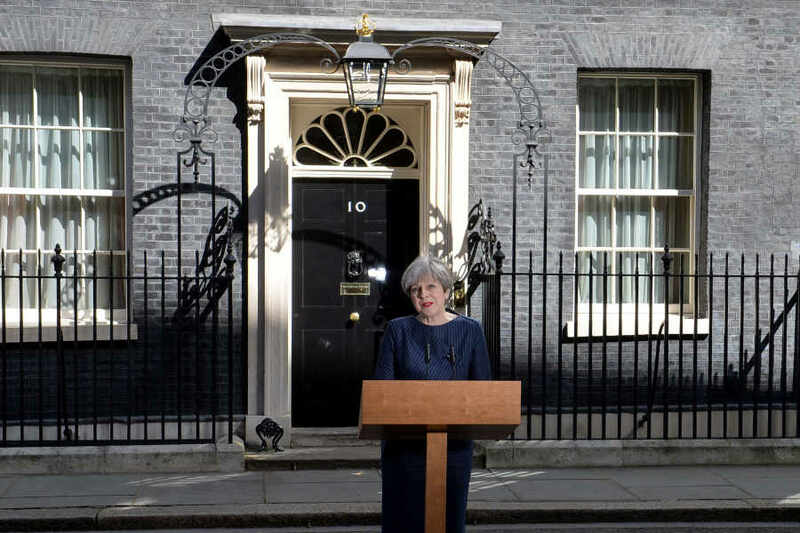 They would never have won a 2020 election and they certainly won’t win this one so in a way we may only have another five years of Conservative government instead of the further eight years we’d have had if Theresa PM had allowed this Parliament to run its full course. `In a way` means that if Labour really, really want to win the 2022 election (and there are some in Labour who’d rather be an opposition than a government) then they need to come up with something with which to win it. Reviewed by Chris Arnsby. Richard Skinner: "Good evening. You are very welcome to Top of the Pops. The best pop programme on television. These are Hot Chocolate, a song written by Errol Brown, me old mate, and they're in the charts and they are girl crazy." Hot Chocolate: Girl Crazy. Zoo and the Top of the Pops audience cheerleaders are all doing aerobics. Why? It's a year too early for it to be the baleful influence of the Green Goddess on Breakfast Time. Has Michael Hurll been at the Jane Fonda Workout VHS? Richard Skinner disappears to wherever the hosts go while the acts are on so we don't get to see him performing knee raises and elbow thrusts in his chunky lumberjack shirt. As watched by Chris Arnsby. Peter Powell: "Hi folks! Welcome to Top of the Pops! A great big party tonight! Stacks of interest, lots of bands, lots of interest, and lots of action! 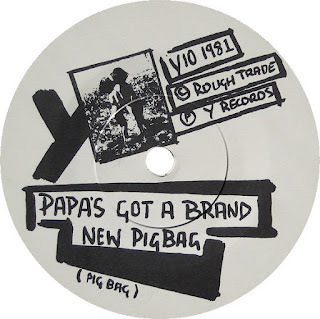 For openers it's Pig Bag, hit three and Mama's Got A Brand New Pigbag!" Pig Bag: Papa’s Got A Brand New Pigbag. Yes Peter Powell gets the title wrong. He's mixing up his Mamas and his Papas. The people who do the BBC4 subtitles correct his mistake because apparently they value getting the title right over accurately transcribing speech. The song is great. You might remember the nineties remix with a video featuring a then state of the art computer generated skeleton riding a trumpet. Heather Gilder is on Vision Mixing duties. At the end of the song she cuts between shots and gets the visuals to match the pace and intensity of the drumming. Watch out for the first long camera pull back across the Top of the Pops studio. It ends with the stage later used by Kim Wilde coming into view. The stage is occupied by a trio of dancers from Zoo who half-heartedly shuffle along to the song and do some warm up stretches unaware that they're appearing on tonight's show earlier than expected. Yesterday I got one of the new pound coins and someone said if it was a 2016 one it could be worth about £40. Some people are already selling them on ebay for as much as £250 even though there are lots of them at the moment! My one is a 2016 one so I’m reasonably sure of my long term fortune. All I have to do is keep it for about 150 years and then it will be worth hundreds of thousands of credits or whatever currency they have in the future. 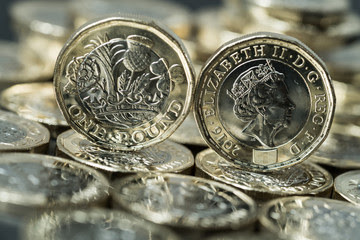 I suppose we should enjoy the launch of new coinage while we can because before too long- or so we’re told- coins and notes will no longer be used. It’ll be all contactless payments. While the latter are quick when they work - which is by no means every time- they lack the feeling that you are spending anything. This is probably the idea! 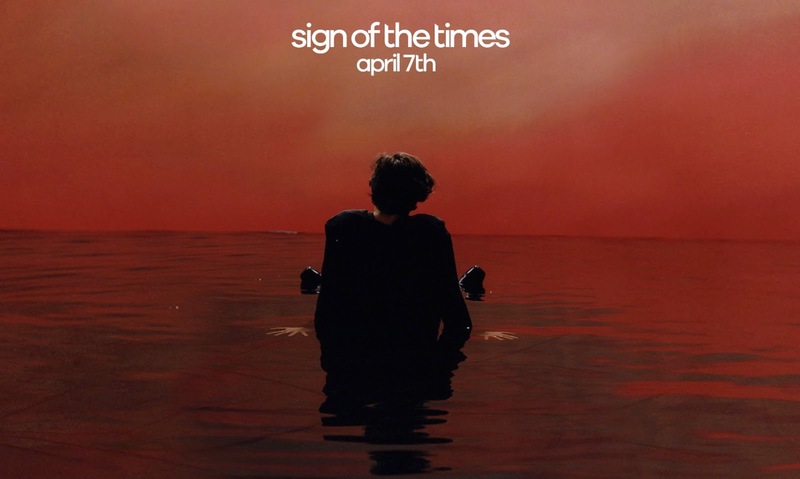 For the past two weeks the media has obsessed over which direction One Direction’s Harry Styles would take with his solo material. With the hugely successful 1D on a hiatus each of them has ventured out into the world alone like a parade of wobbly ducklings but there’s only one of them that people are really interested in. Harry Styles is back! Back! BACK!! as Smash Hits would put it if they were still around. They’d have a nickname for him too, probably Hazza. Anyway the song has dropped today and its called `Sign of the Times`. Such is the white heat of attention it’s mere name has caused the media to ask former associates of Prince whether they thought he’d have minded. I’m not sure anybody asked The Belle Stars if they minded when Prince came out with his song did they? Someone fell asleep and left the bath running..
Visually colourful live action version of manga classic lacks something. 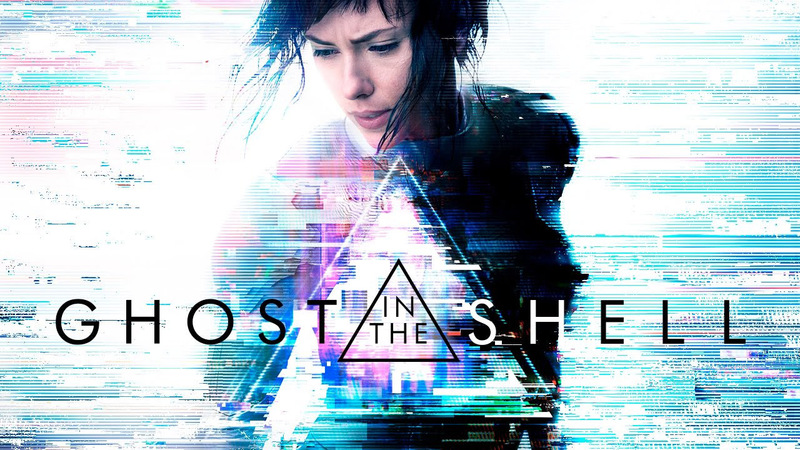 Confession first- I’ve never seen the original Ghost In The Shell. 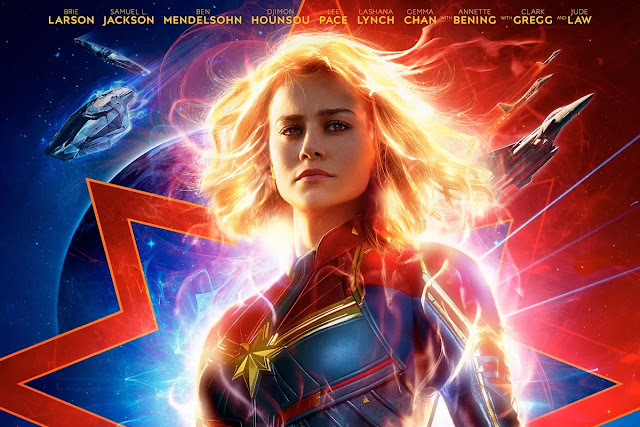 However from what I’ve read this live action version is reasonably faithful visually but simplifies some of the knottier cerebral issues to create more of an action movie. The big issue of course- which unfortunately this film draws attention to- is that despite the Japanese setting and imagery most of the main characters are not Japanese. While the scenario might theoretically explain this away with the engineered characters- after all they could wear any face- it still sits awkwardly in a film otherwise suffused with Eastern imagery. As a writer I’m aware of the shape of words and how strong (or otherwise) they look. 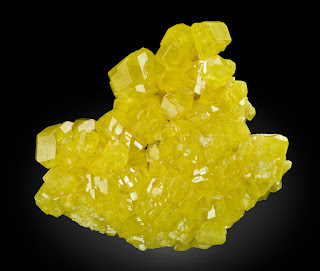 If I were penning a tale of mysterious goings on in some underground cavern I’d probably include Sulphur because people expect there to be Sulphur and because Sulphur looks like a word we’d associate with the dark side (whatever the element’s actual qualities). Now though I couldn’t do that- or at least not without having an incorrectly spelt word in my text because Sulphur no longer exists. Welcome instead to Sulfur.